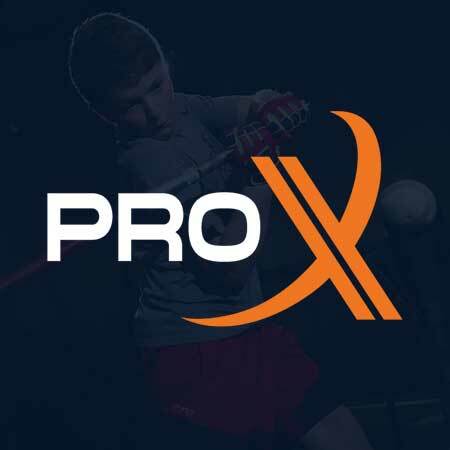 Our Pro X Youth Summer Camp is a great way to improve players' performance to finish the season strong, as well as sharpen their skills for upcoming tryouts. The camp is open to players 8-12 yrs old. Campers will be separated into groups based on their skill level for all activities. Pitching machines are used in game to help save campers arms. Play will be stopped by an instructor whenever needed to help instruct the campers on the proper situation that just occured. This camp will focus on developing a player through instruction, drills, and fun competition. You must be logged in to purchase this service. Click here to login/register.